Sisulizer Enterprise Edition 是一款软件本地化(也就是中文汉化)以增加收入的工具。Sisulizer方便地为你的软件提供多种语言支持，三个步骤进行本地化：扫描应用程序和定位文本；使用Sisulizer可视化编辑工具翻译文本；创建本地化软件版本。这个是企业多国语言版本，适用Windows 2000、XP、2003作业平台. 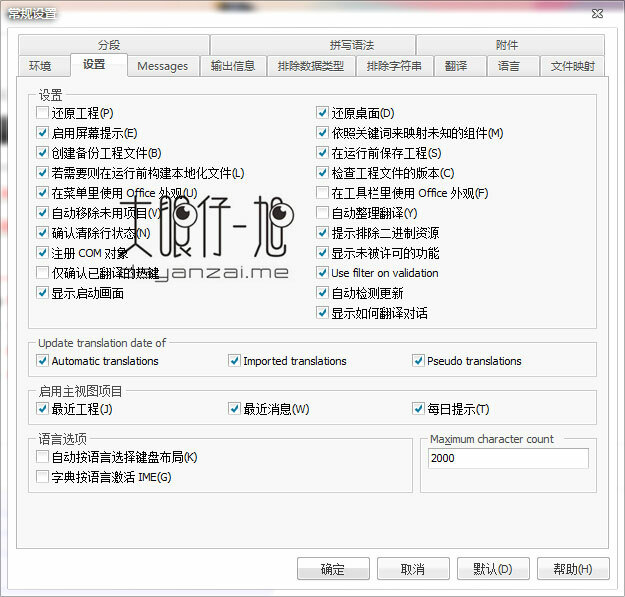 Sisulizer Enterprise Edition 的第3版支持新的平台，如Android, FireMonkey, Delphi XE2 64位和改进。 NET支持。它配备了许多新的功能，如翻译记忆编辑器，真正的HTML预览，和几十个内置的更多有用的改进。建议所有的Sisulizer客户更新. Support for Delphi 10.3 Rio and C++Builder 10.3 Rio added. If project was exchanged the exchange hidden falgs were removed when the project was first saved. WPF: Some binding value caused Sisulizer to write invalid XAML. 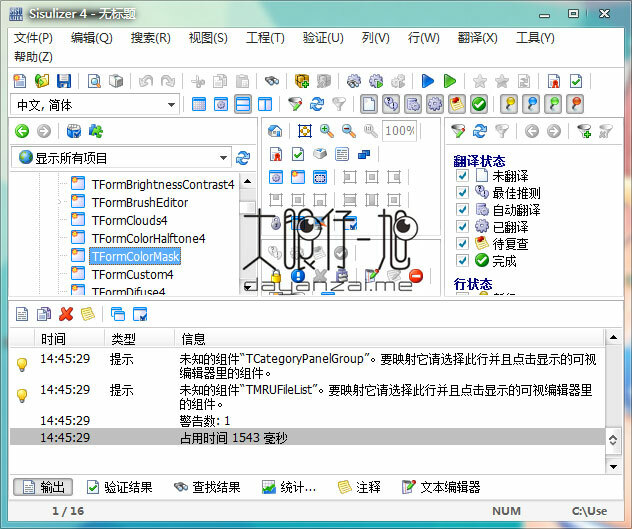 RC: If any control contained “L” text the generated localized RC file was invalid.